Attorney Jenna Green Named to Top 40 Under 40 List | Hupy and Abraham, S.C.
Hupy and Abraham, S.C., P.C. 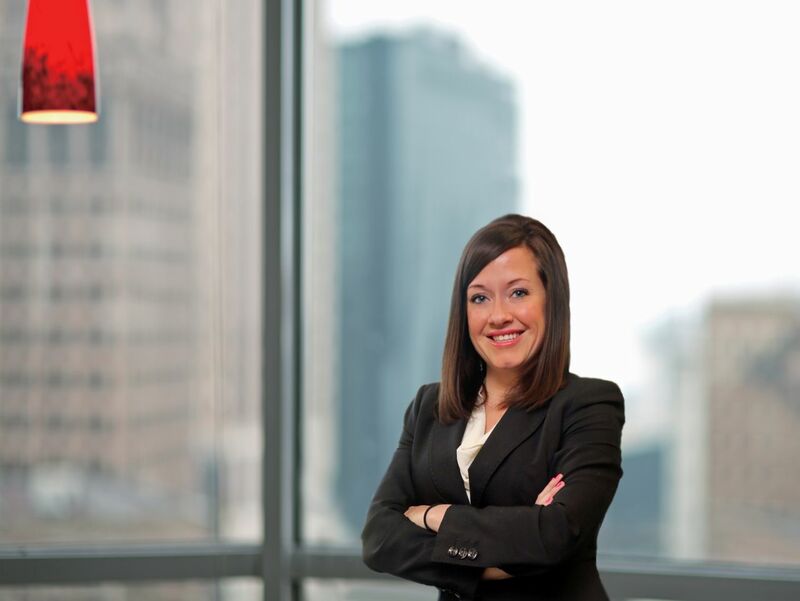 is proud to announce that Attorney Jenna Green has been selected for the National Trial Lawyers “Top 40 Under 40: Civil Plaintiff” Iowa list. In 2015, Attorney Green joined the firm as an Associate Attorney. The National Trial Lawyers list is comprised of America’s elite top trial attorneys 40 years of age and younger. Membership into “Top 40” is by invitation only and individuals who perform exceptionally as attorneys. Attorney Green’s selection to this list illustrates her talents as a Civil Plaintiff trial lawyer. Attorney Green is a member of the Iowa and Polk County Bar Associations.